It is pretty difficult to decide, whether GAME Digital is going through a rougher patch, GAME or its employees. Just recently we came to know that once again there have been cutbacks at GAME’s Head Office because of falling boxed game sales. GAME Digital has been taking a look at its internal structure and considering the difficulties of the UK retail landscape, they decided to cut back on some of their employees. Even with the recent release of highly anticipated games like Spiderman PS4, the best selling game of the year, the physical game sales have been recorded to be down to 8.2% with a 6% decrease in revenue. GAME has also lowered its estimation for the full year by £3 million compared to the already declared estimations. So in order to balance its decreasing growth rate, GAME Digital had to let go of some of its employees while increasing its focus on esports business. Not all is lost for GAME because the Q4 sales window can actually prove to be quite effective in determining the overall performance of the UK market. Some of the major titles are expected, which can really shape up the market of the company if they are able to capture the time frame. Games like FIFA 19, Call of Duty Black Ops 4, Assassin’s Creed Odyssey and Battlefield V and such can really help the company generate the revenue. 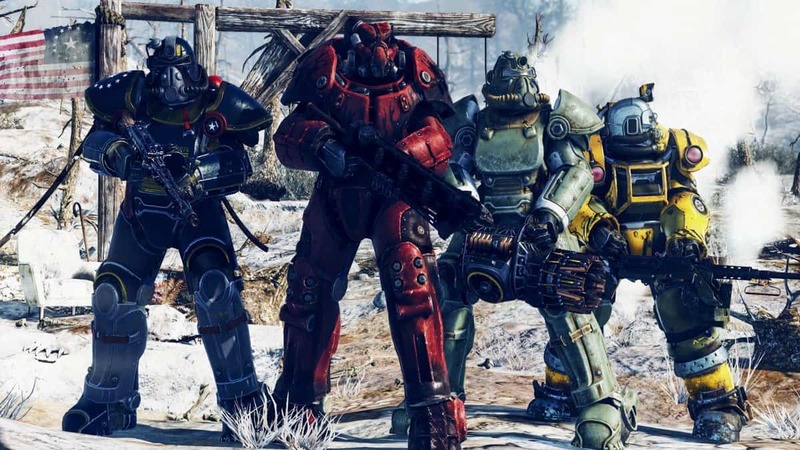 One of the most popular titles like Fallout 76 and Red Dead Redemption 2 are too making their way into the market. 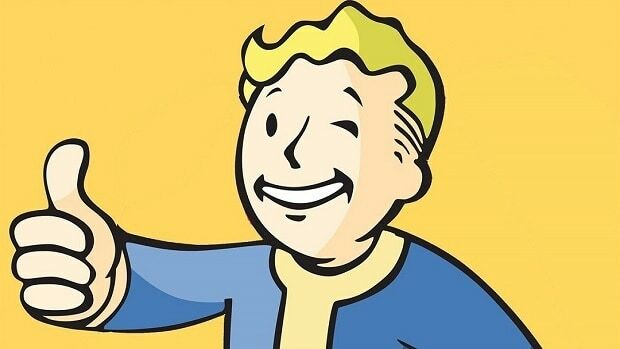 As you may know that Fallout 76 is already very popular among UK consumers while RockStar’s previous title GTA V has been the most successful boxed game in the retail history of UK.